471171-5003S - Garrett GT Series Turbochargers - GT25 - Dezod Motorsports Inc - Home of the automotive performance enthusiast since 2002. 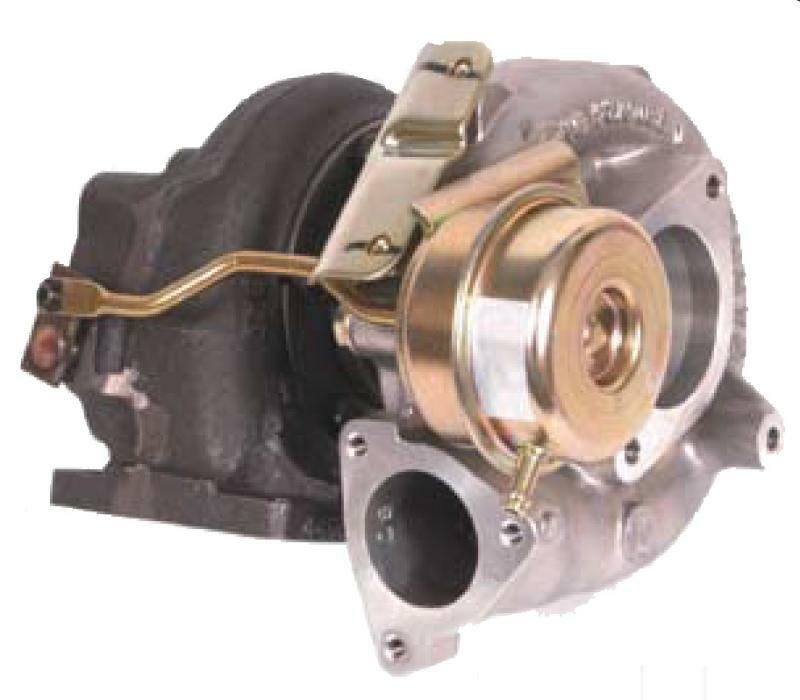 The Garrett GT25 Medium Frame Turbochargers offers a huge selection of journal bearing turbos, housing options, and our proven patented ball-bearing turbos. Internally gated; the GT25 supports up to 330 hp.